21st Century Hospitals | Making Little Miracles Everyday. It is the dream of most couples to have their own children as part of their relationship. In India, 1 in 6 couples will have problems conceiving. Our aim is to reduce the stress and hassle associated with infertility investigations and treatment, by offering a one-stop diagnostic and treatment service for infertile couples. Maternity Surgical and Family Planning Centre is a flagship hospital promoted by Dr. Nadkarnis in 1984. 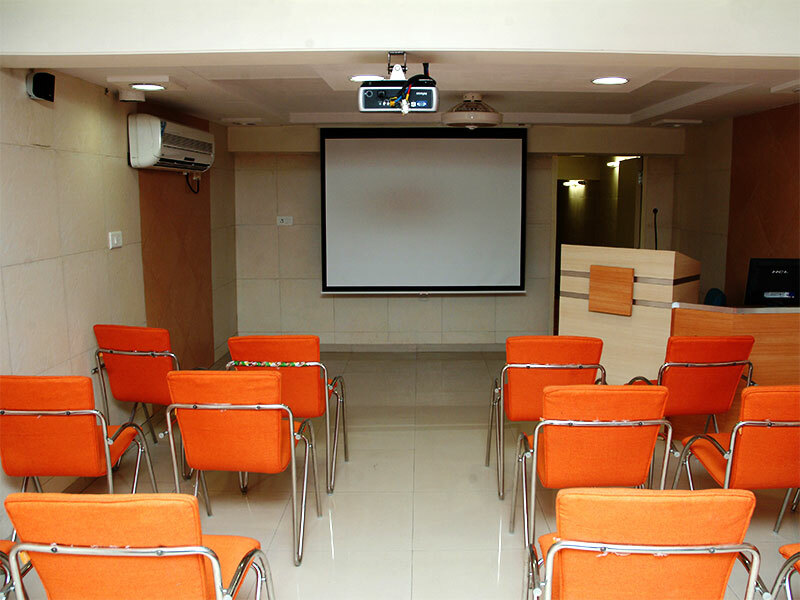 Nadkarni Hospital is a FOG SIecognized centre for training in IVF and various other Assisted Reproductive Technique. Surat - 395001, Gujarat, India. KILLA PARDI - 396125, Dist. Valsad, Gujarat, India. 21st Century Hospitals Pvt. Ltd.
Vapi - 396195, Dist. Valsad, Gujarat, India. Vapi - 396195, Gujarat, India. 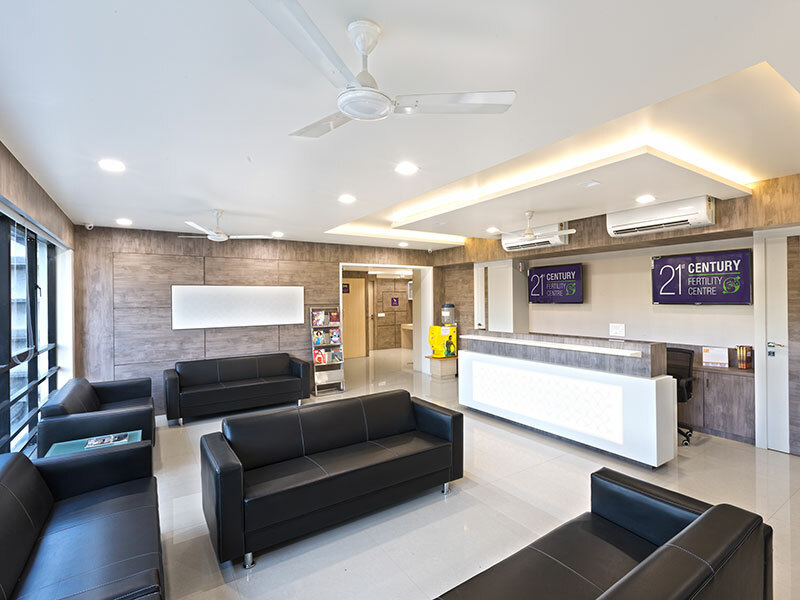 © Copyright 21st Century Hospitals Pvt Ltd | Privacy Statement | Terms of Service | Refund Policy. Made at Roar Studios.